This is a community contribution written by markasia The views expressed in this publication do not necessarily reflect the views of JpopAsia. 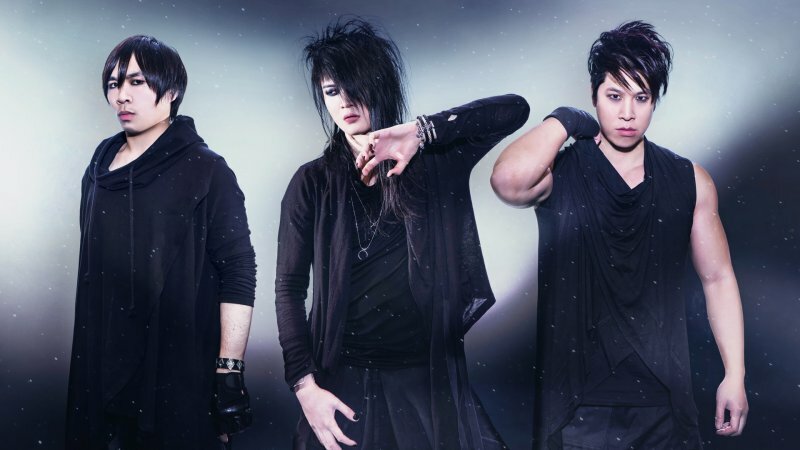 Japanese space metal trio Esprit D’Air announce that their upcoming single, Rebirth will be released this year on December 14, 2016. The newly-reformed band will be kicking off a two-date release show in the UK and France. JPU Records (the GazettE, POLYSICS, Crystal Lake) describe that the band are “producing tracks that excite us much more than any recent visual kei or J-rock from Japan”.